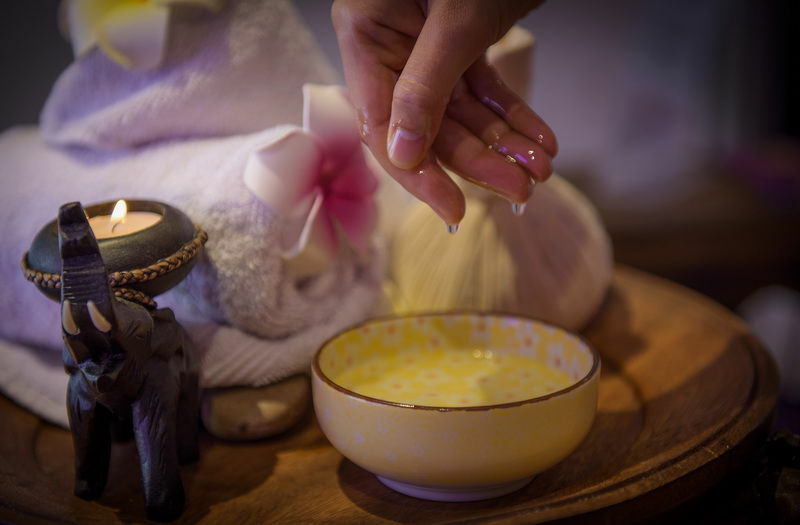 At Youi Thai Massage we believe in the connections between your physical, emotional and mental elements of your wellbeing. These have a flow on effect to your inner feelings, confidence, and your relationships at home, work and socially. When we have aches, pains, head and neck aches these can affect our performance, concentration and relationships. With the application of Youi Thai massage techniques in combination with essential oils and unique blends of Thai herbs, customised to your needs, we can aid you to achieve balance, harmony and peace, which in turn may help you to reset and enhance your performances, whether physical, mental or emotional. 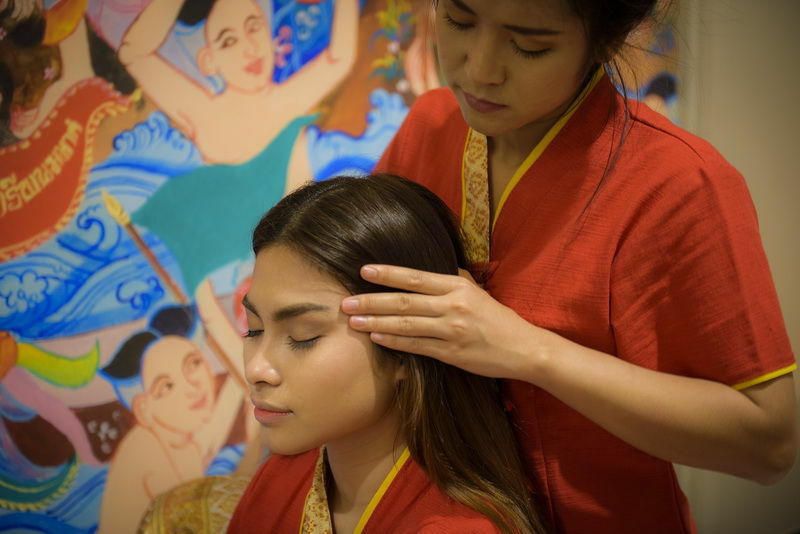 Our team members are trained in the fundamentals of traditional Thai massage, and hold the highest standards in service and professionalism as health care operators. At Youi Thai Massage we offter a number of different treatment options for you to choose from. Options include; The Stress Buster, Traditional Thai Massage, Foot Massage and more.